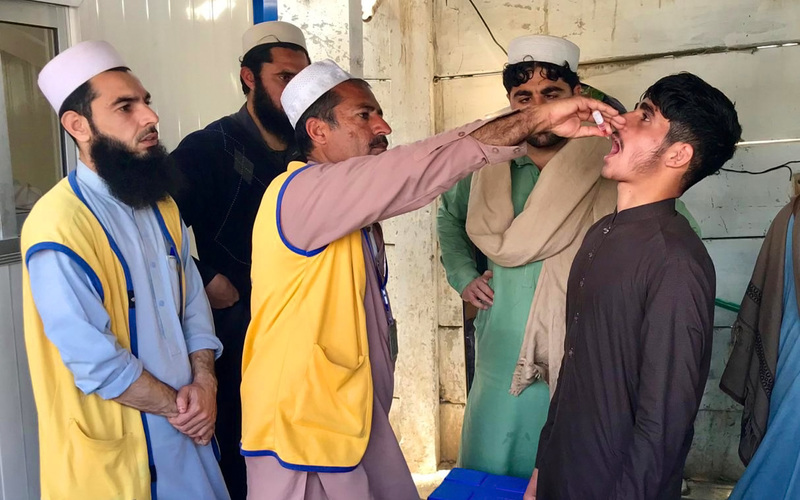 A vaccine manufacturer in Stockholm has taken the first step towards becoming a certified Poliovirus Essential Facility (PEF), leading the charge in global efforts to safely and securely contain type-2 poliovirus. This facility has been awarded a Certificate of Participation co-signed by the National Authority for Containment (NAC) in Sweden and the Global Commission for the Certification of Poliomyelitis Eradication (GCC). 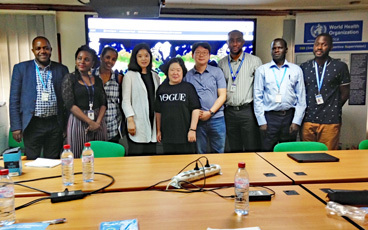 The Certificate is the first of its kind to be issued, indicating formal engagement in the global containment certification process. Wild poliovirus type-2 was declared eradicated by the GCC in September 2015, however, there is risk of the virus resurging. Following the removal of the type-2 component from oral polio vaccine (OPV) and the discontinuation of type-2 containing OPV from routine use in April 2016, countries around the world have been asked to safely and securely destroy their type-2 polio samples. As a further precaution, countries continue to immunize against type 2 polioviruses with inactivated polio vaccine. 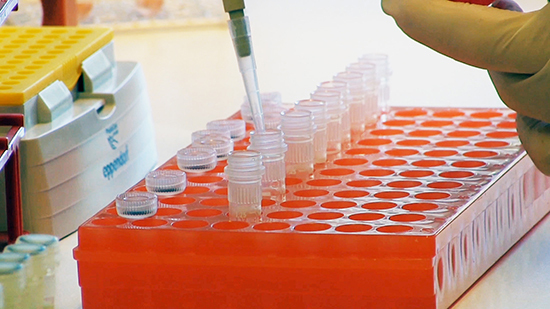 For facilities needing to retain the virus for vaccine production or for critical research, stringent containment measures need to be followed. The first step is getting a Certificate of Participation. 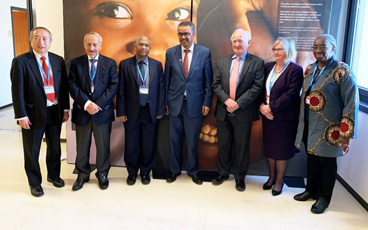 “We are pleased to see Sweden leading the way in demonstrating conforming with the processes to minimize the risk of releasing type-2 poliovirus into the environment. Participation in the Containment Certification Scheme shows that both the facility and the host country are serious about taking on and implementing the safeguard measures necessary to become a PEF,” said Prof. David Salisbury, Chair of the GCC and of the Commission’s European regional body. 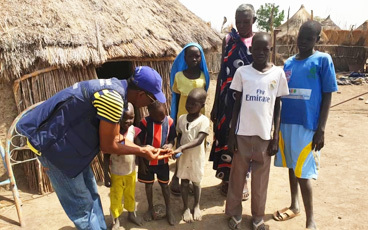 “Handling and storing an eradicated pathogen is a risk and responsibility – a leak or breach could have devastating consequences,” said Michel Zaffran, Director of Polio Eradication at the World Health Organization. “We commend Sweden for its commitment towards ensuring safety standards are met and protocols are in place to help minimize risk, and for paving the road for the containment certification process,” he said. “The issuance of a Certification of Participation formally engages a designated PEF in the containment process. 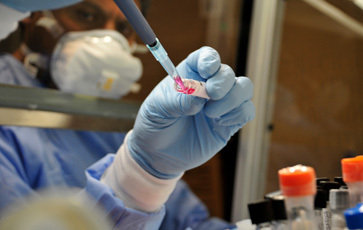 Provided that the facility meets the requirements outlined in Global Action Plan III for the containment of polioviruses (GAPIII) within given time frames, it can then progress to achieving an Interim Certificate of Containment and finally, a full Certificate of Containment to become an accredited PEF,” said Prof. Salisbury. “Countries planning to retain type-2 poliovirus will need to establish their NACs as soon as possible, and by no later than the end of 2018. The GCC urges all countries that plan to have PEFs to get the ball rolling in this process,” he said. Since April 2016, most facilities around the world have opted to destroy their type-2 poliovirus materials rather than contain them. Twenty-nine countries, however, plan to continue to handle and store their materials in 92 designated PEFs. 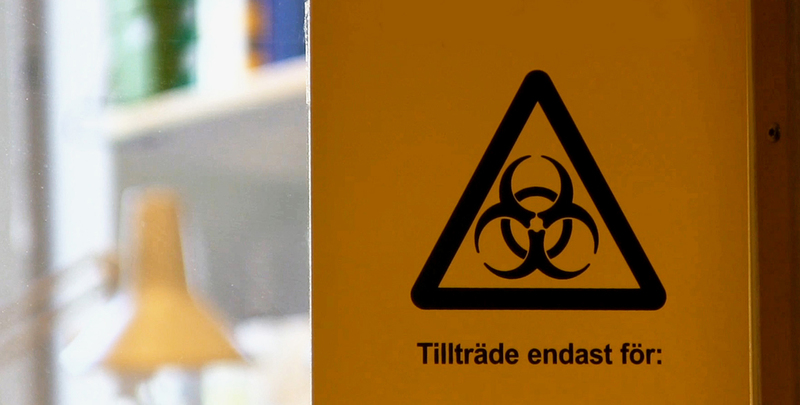 WHO will propose a resolution for consideration by the World Health Assembly in May to seek international consensus on accelerating containment efforts globally.